Occasionally there are instances where a big expense comes out of nowhere. You need to pay it, yet you do not have the time to save up for it. This is usually the case with bailing someone out of jail. You want to help, but you do not have the necessary funds to do so. It is going to take time to raise enough money to bail out your loved one, which means he has to spend more time behind bars. Luckily, there is Bail Bonds in San Fernando Valley. We will help you get your loved one out of jail quickly and at a price that you can afford. 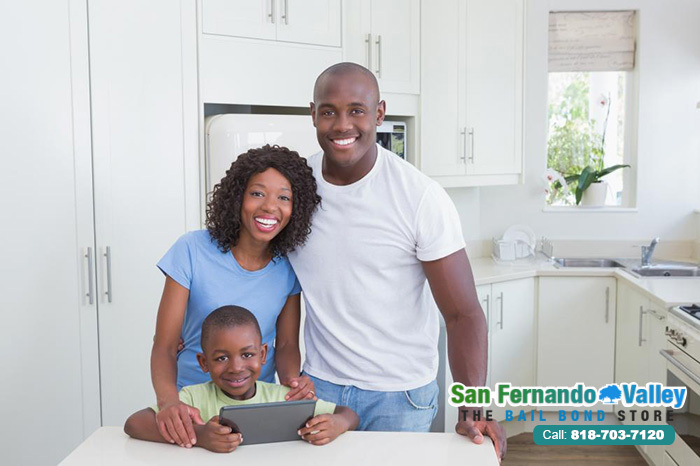 We do this primarily by offering our clients bail bonds that only cost 10% of the bail that they are for. While this is a big discount, it isn’t always enough. That is why we also offer discounts for qualified clients. No one likes to be forced to part ways with their hard earned cash. Unfortunately, it has to happen from time to time if you want to help loved ones. Luckily, Bail Bonds in San Fernando Valley is here to make it easier. We provide discounts for qualified clients and affordable payment plans for every client. If you need bail help, we are here for you. You can talk to a professional at any time, all you have to do is call 818-703-7120 or click Chat With Us now.